Winner of the 2012 Rainbow Award for Lesbian Paranormal In the Orkney Islands, mothers tell their children of the selkies, seals who can shed their skins and dance on land. They also tell that whoever holds a selkie girl's skin can trap her for a wife. From the lighthouse where she was raised, Mairead has watched the selkie girls secretly since she was small. She longs to leave the home that has never really been hers and join them. She could never have guessed that a limping selkie girl has been watching her, too. Their paths collide when most of the men of the island, including Mairead's brothers, have been called to war, When the village idiot decides to catch himself a wife, Mairead is the only one who can stop him. 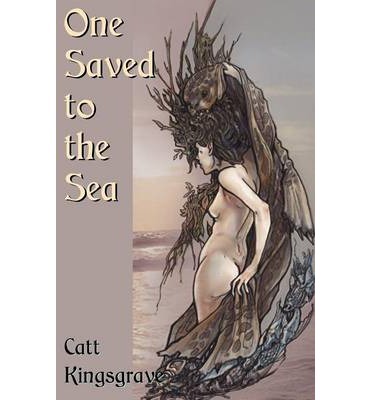 Drawing on myth and history, Catt Kingsgrave writes a tale of the clash of the modern age with magic, of loss and searching, a tale that will sweep you away to a past that never was, and into a sapphic love story just this side of impossible.